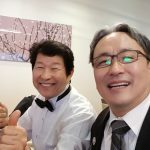 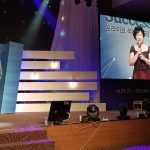 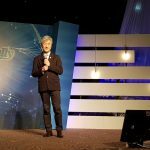 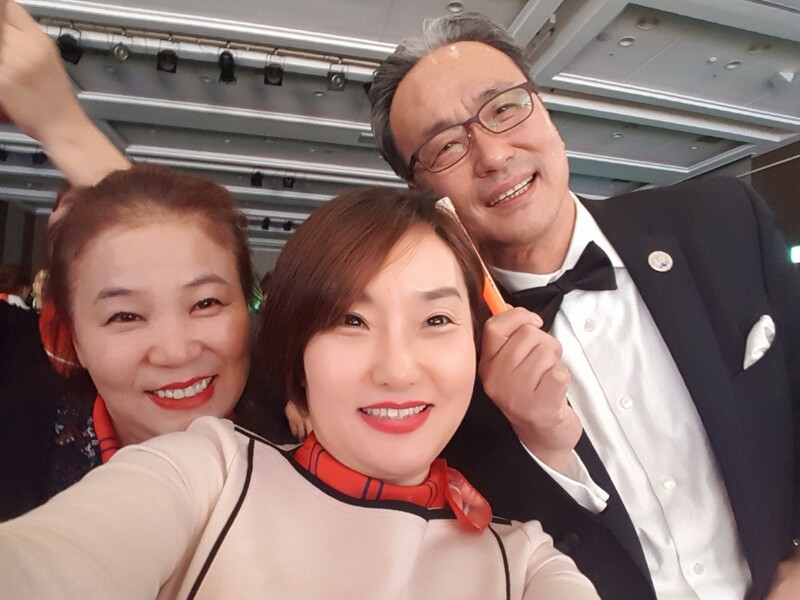 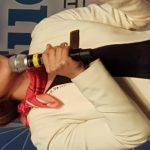 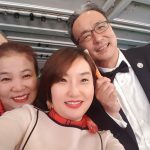 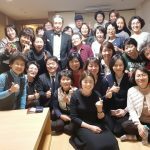 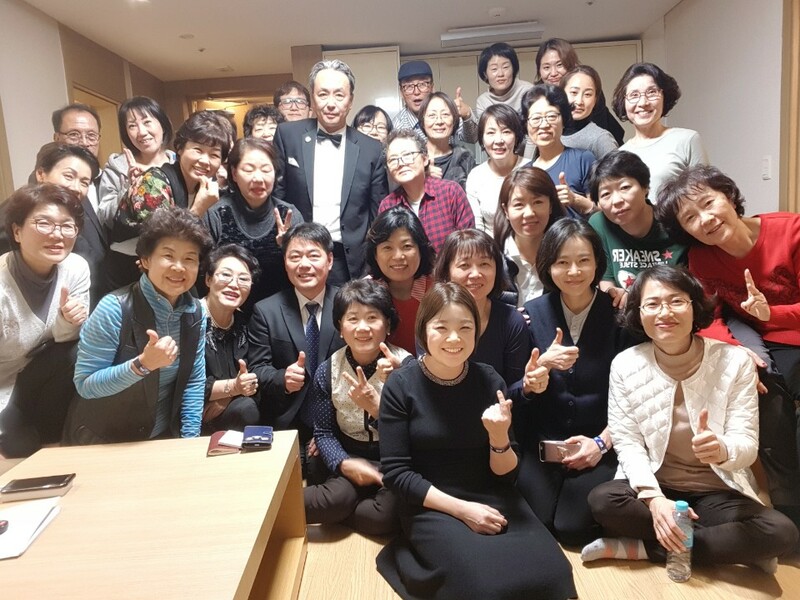 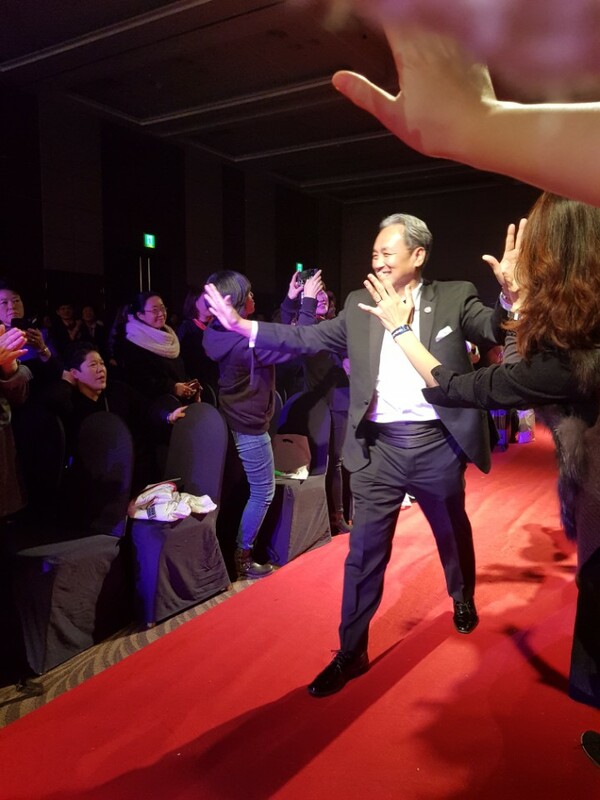 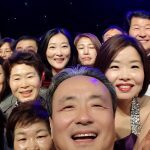 Over 800 distributors gathered at the Oak Valley Resort in Wonju-si, South Korea for a success rally. 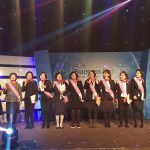 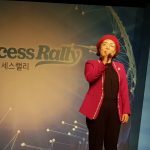 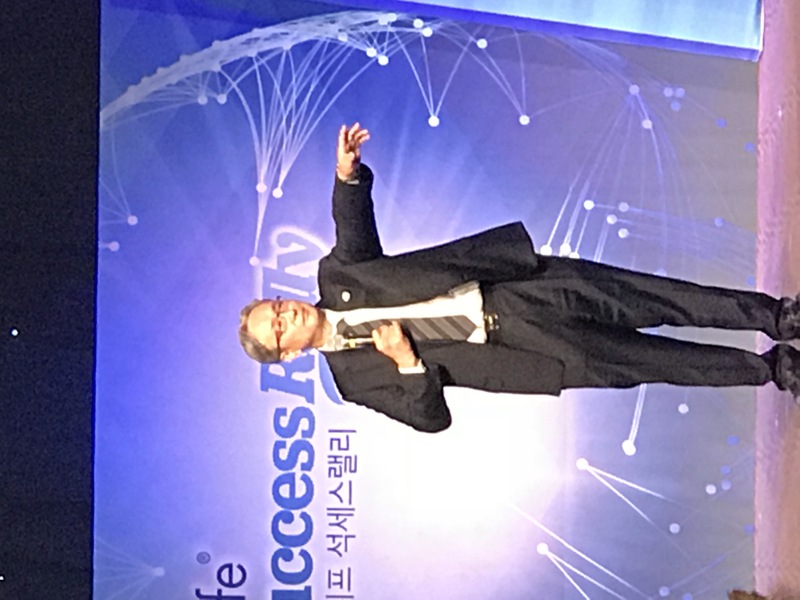 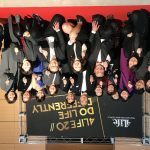 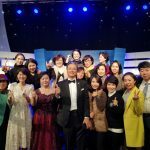 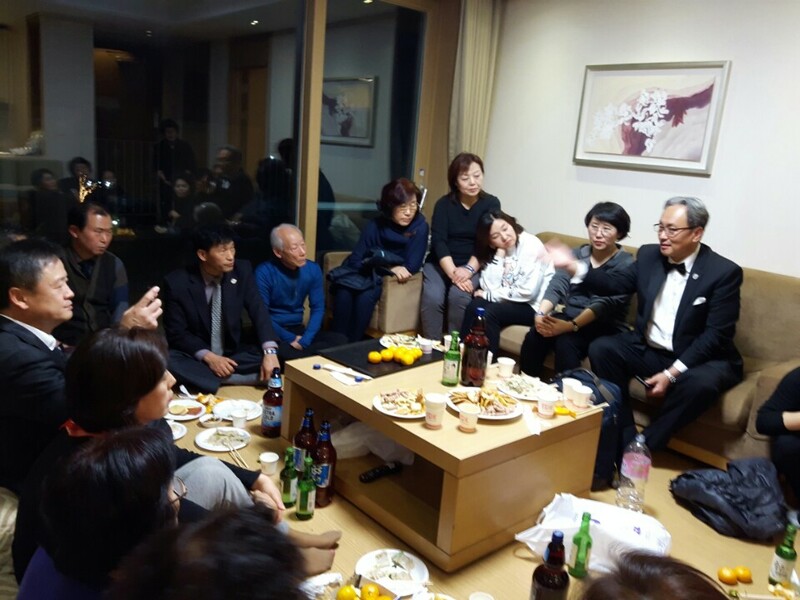 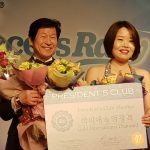 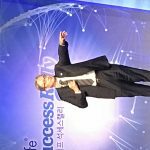 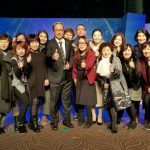 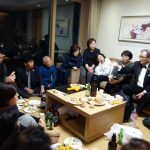 During the rally, 4Life Korea executives celebrated distributor achievements, shared sales growth for the market, and made exciting announcements. 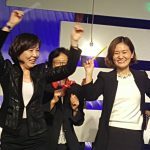 They shared a preview of Energy Go Stix®, which will launch in the market in November. 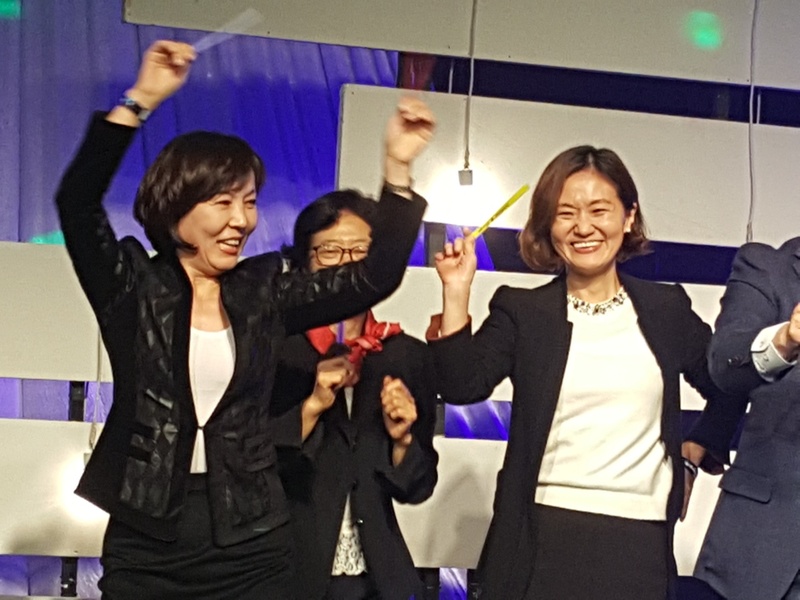 Attendees were encouraged to go to 4Life20 Convention: Do Life Differently™ in Salt Lake City, Utah, April 11–14, 2018. 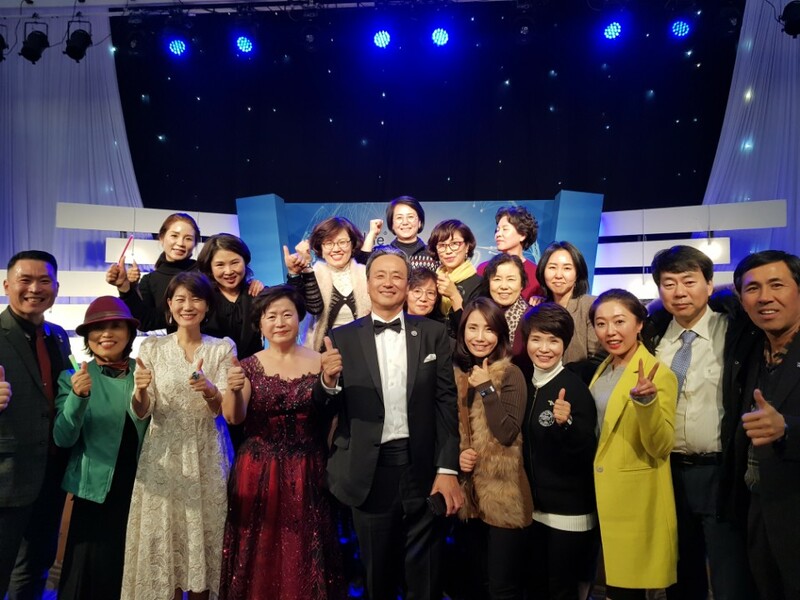 Distributors also shared success stories and attended rank recognition ceremonies. 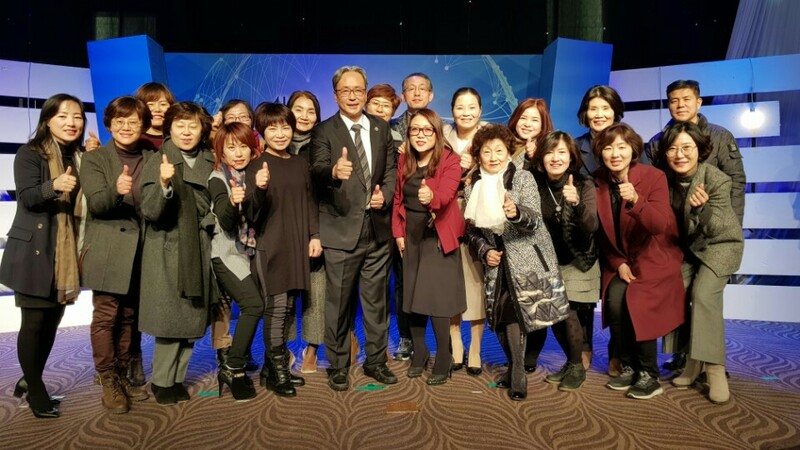 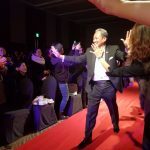 Distributor leaders in attendance included Platinum International Diamonds Dr. Jase Khyeam and Grace Chun, as well as many Gold International Diamonds. 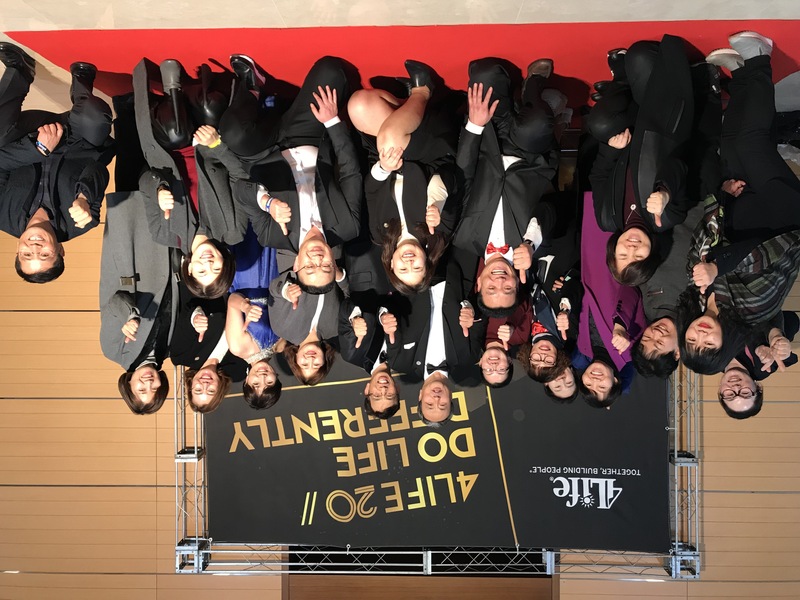 4Life executives also included 4Life Korea Director of Sales and Marketing Chris Lee and 4Life Korea Product Manager Ryan Hwang. 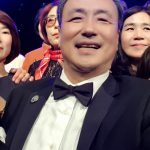 A huge thanks to Dr. Jase Khyeam, Platinum International Diamond, for sharing these pictures with us!